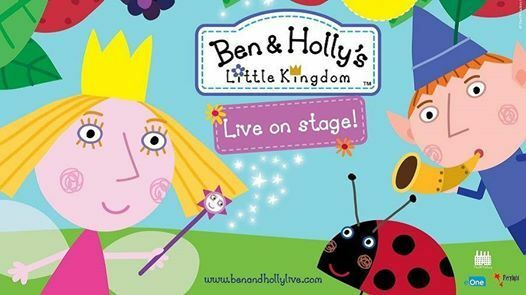 Ben and Holly's Little Kingdom returns to Blackpool's Grand Theatre!! 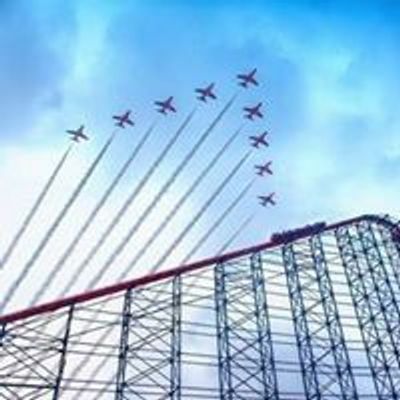 From the makers of Peppa Pig comes the BAFTA award winning television animation live on stage. 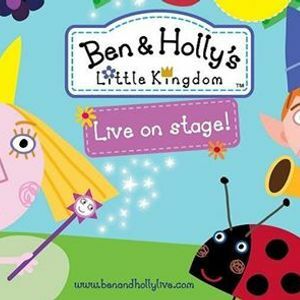 Join Ben and Holly and their friends on this exciting, enchanting and magical musical adventure packed full of songs, games and laughter.